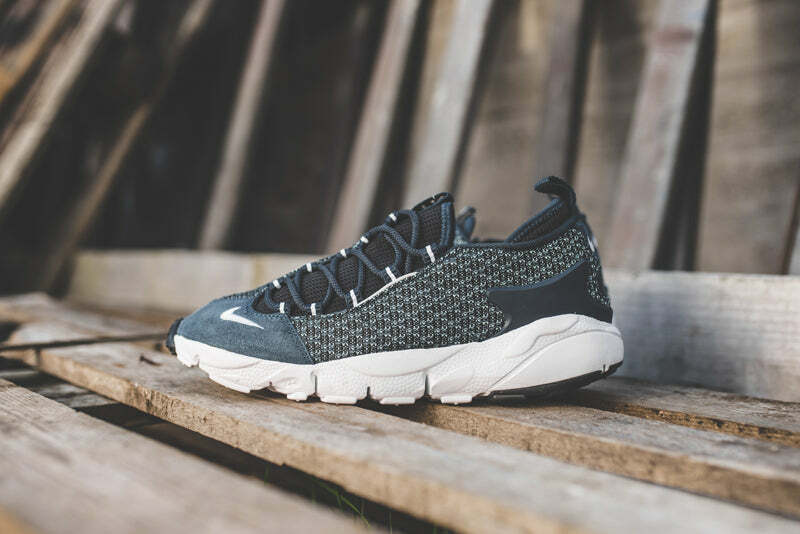 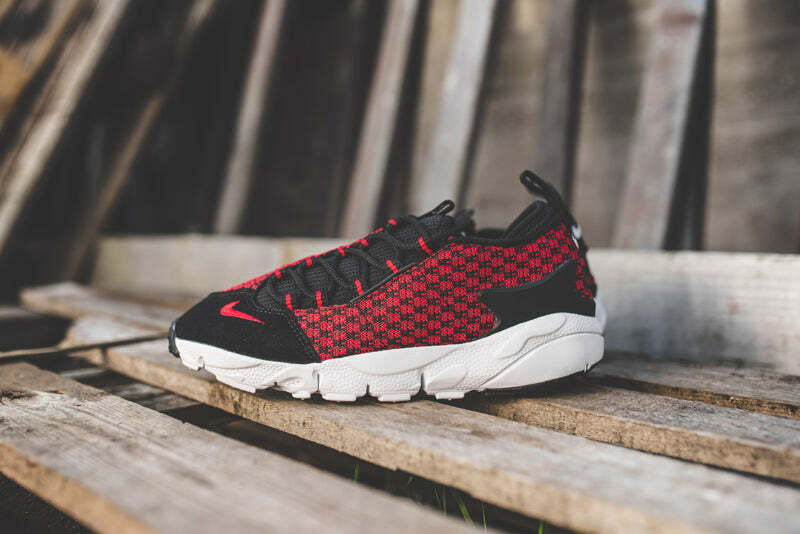 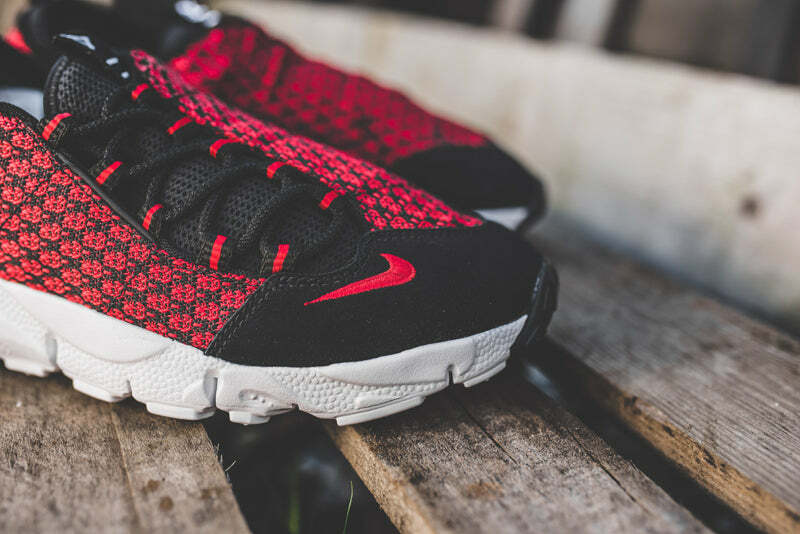 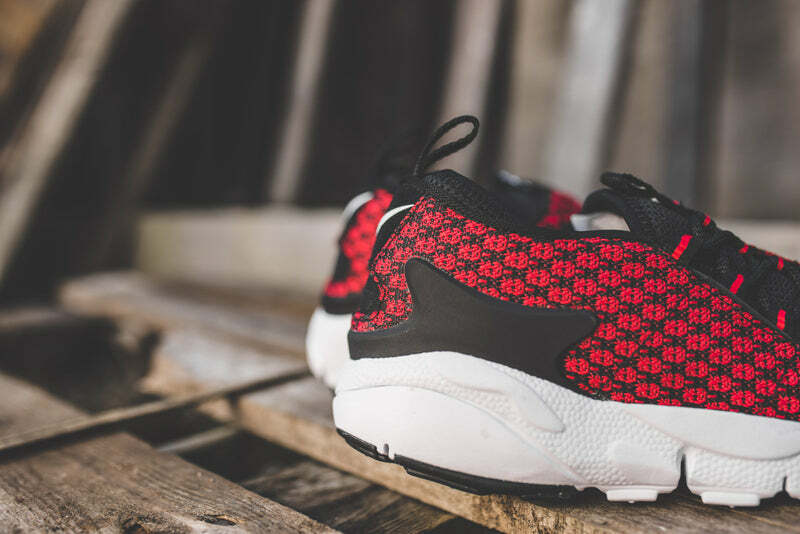 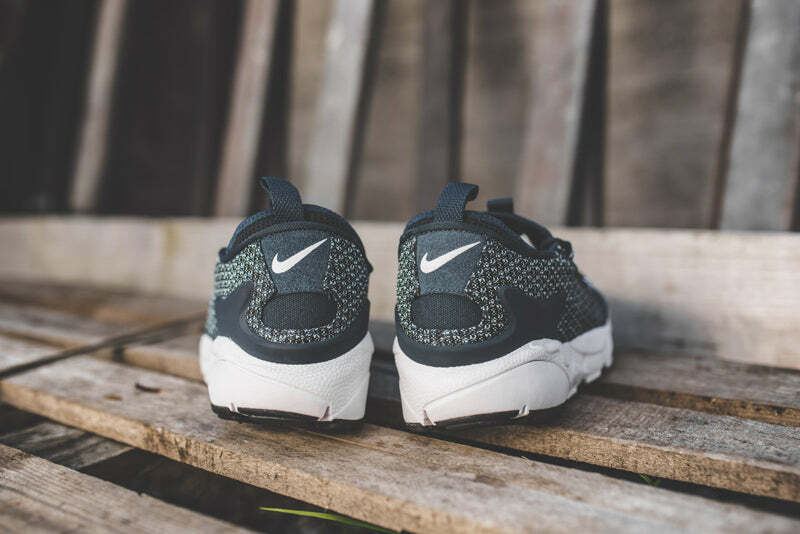 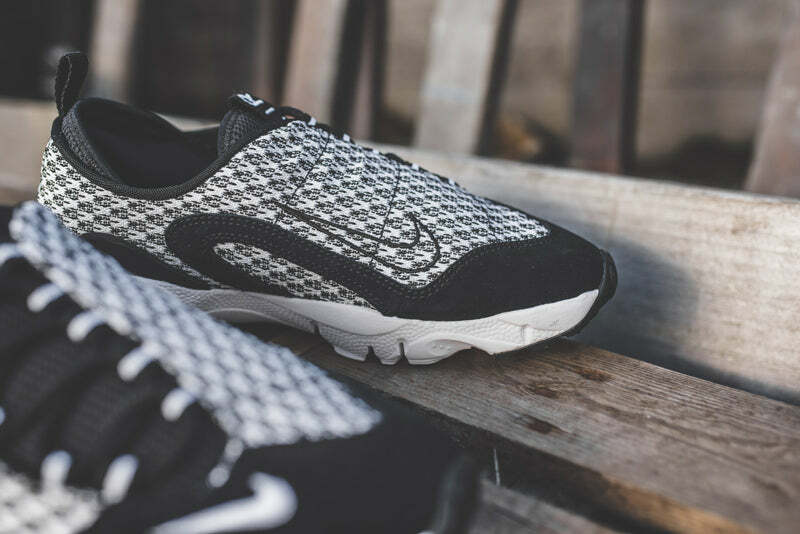 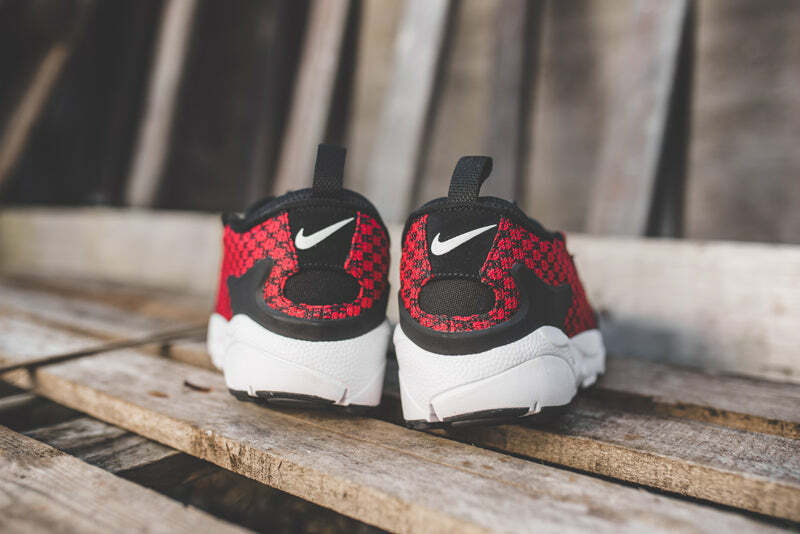 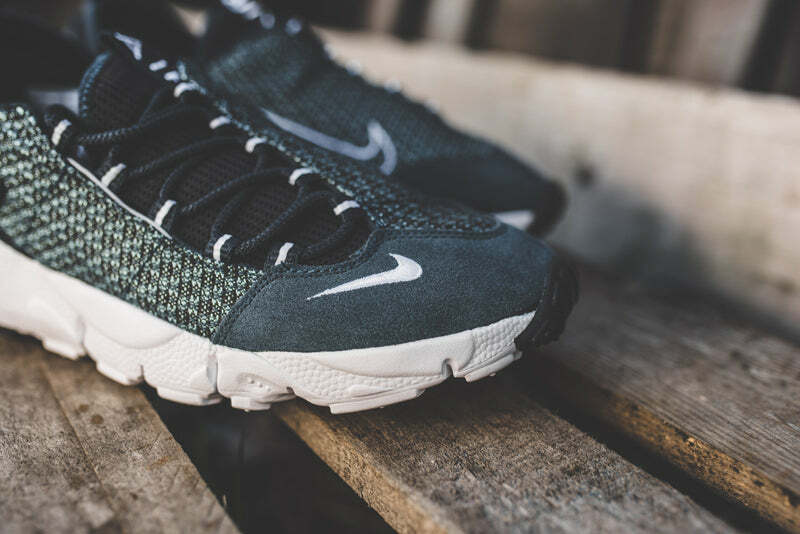 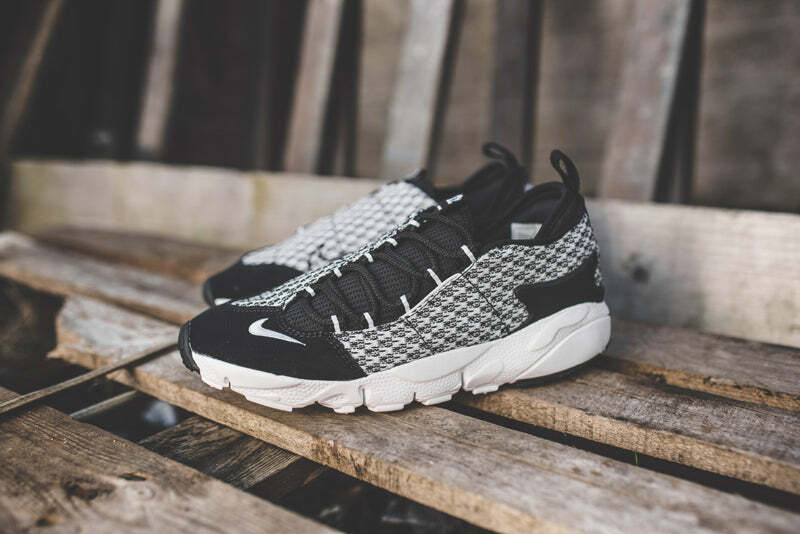 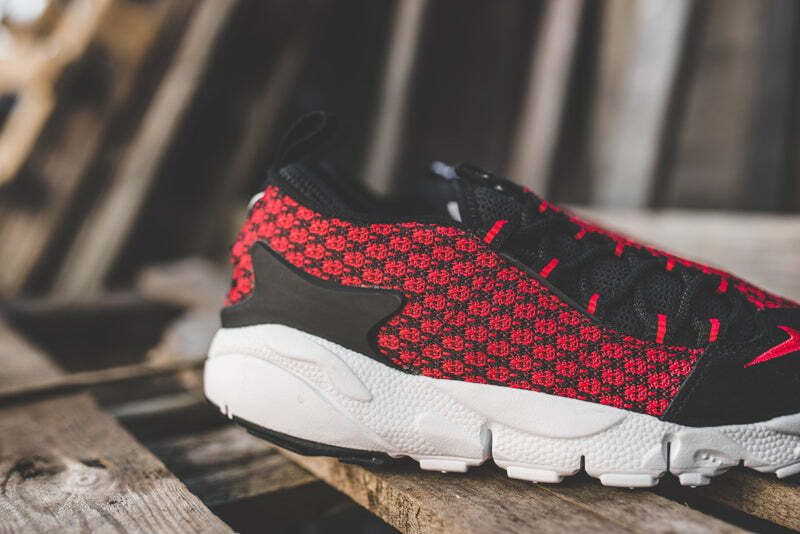 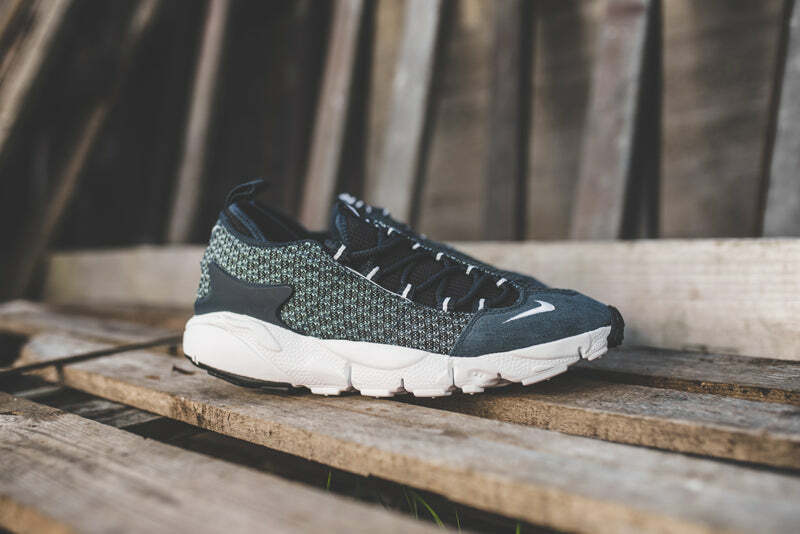 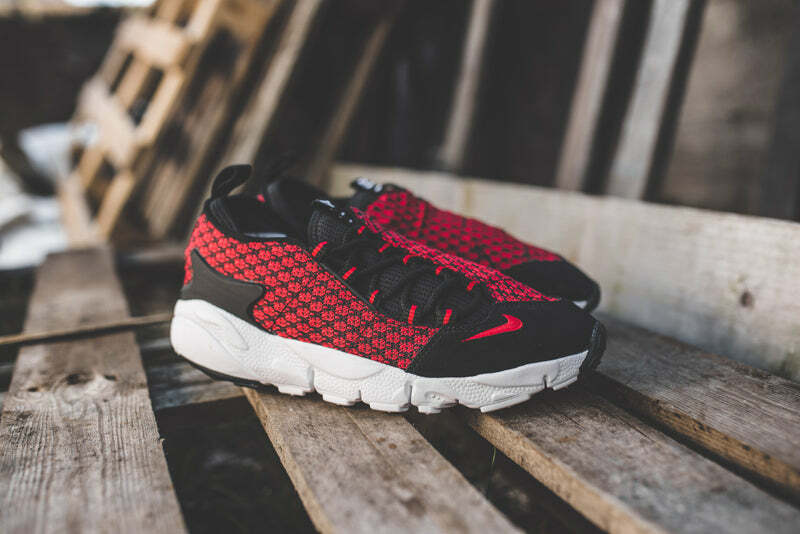 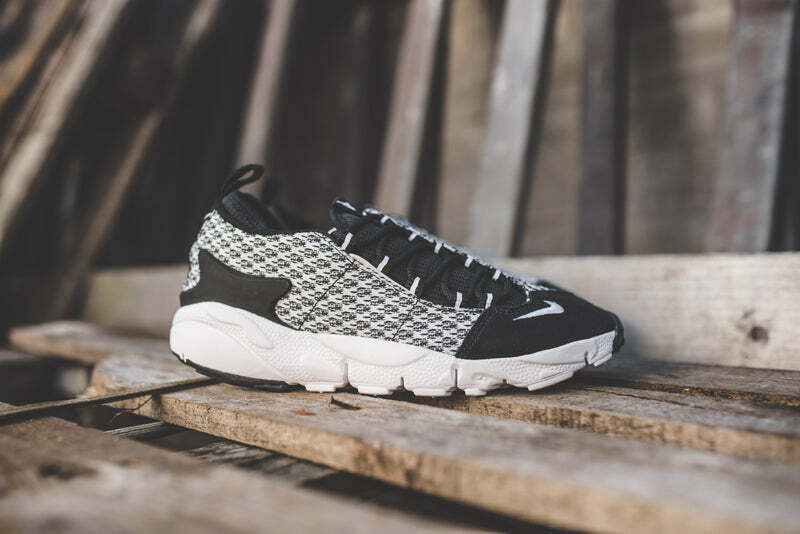 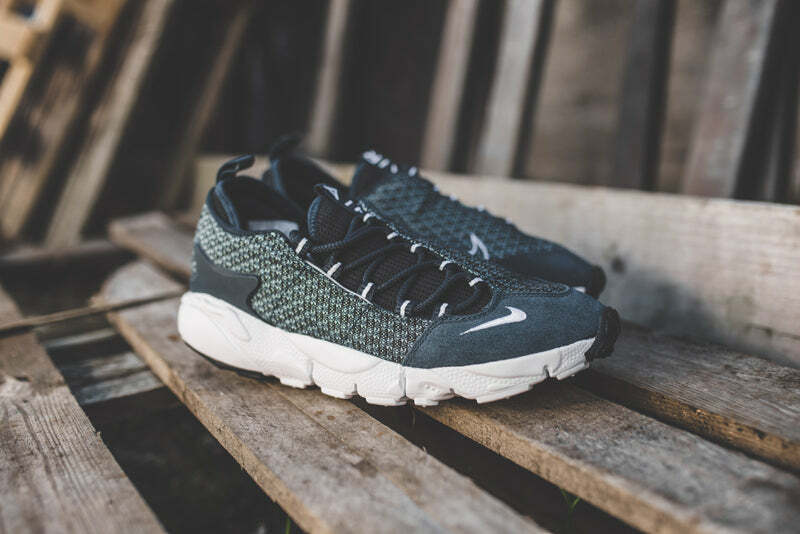 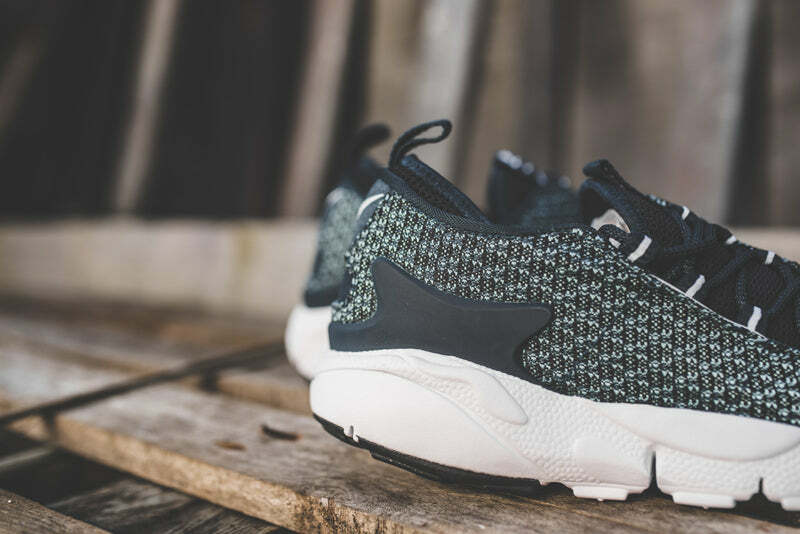 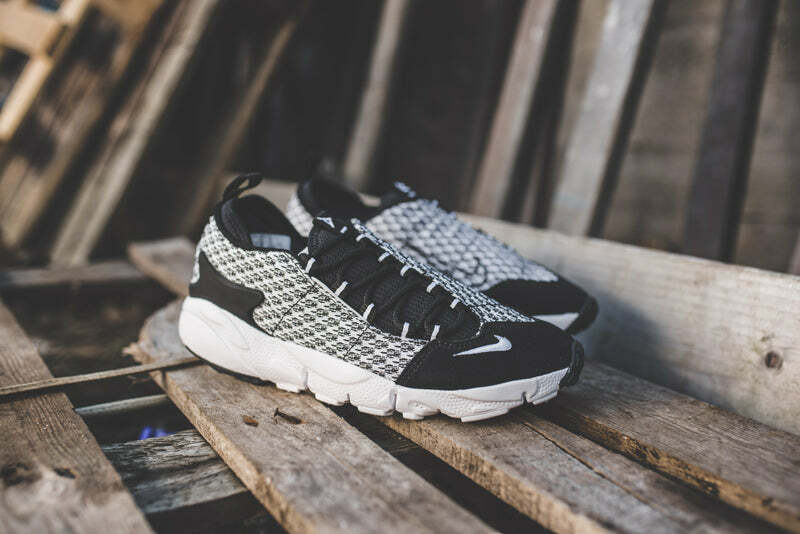 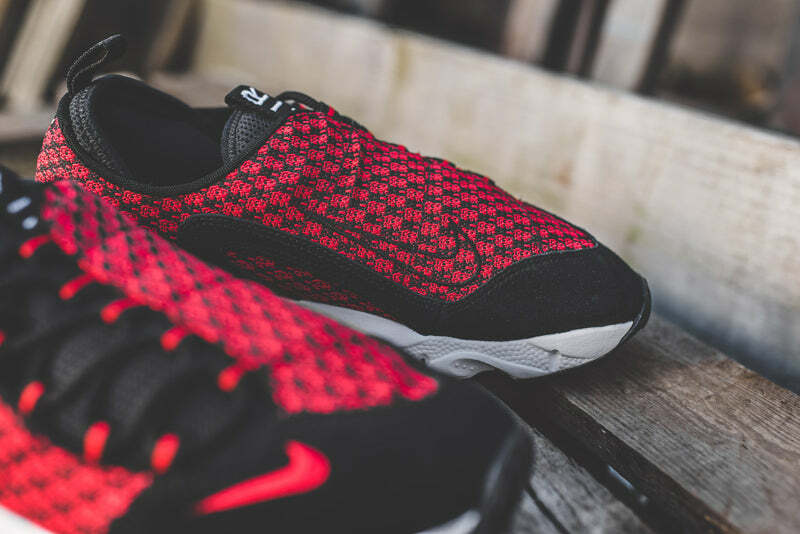 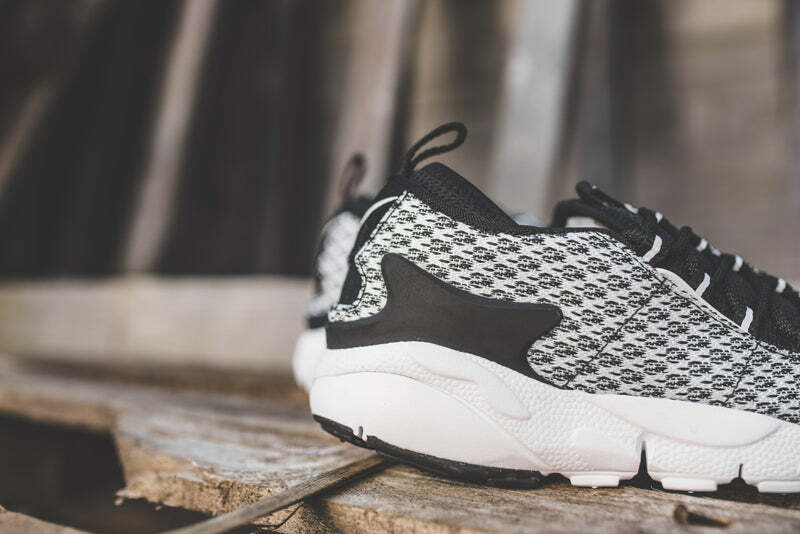 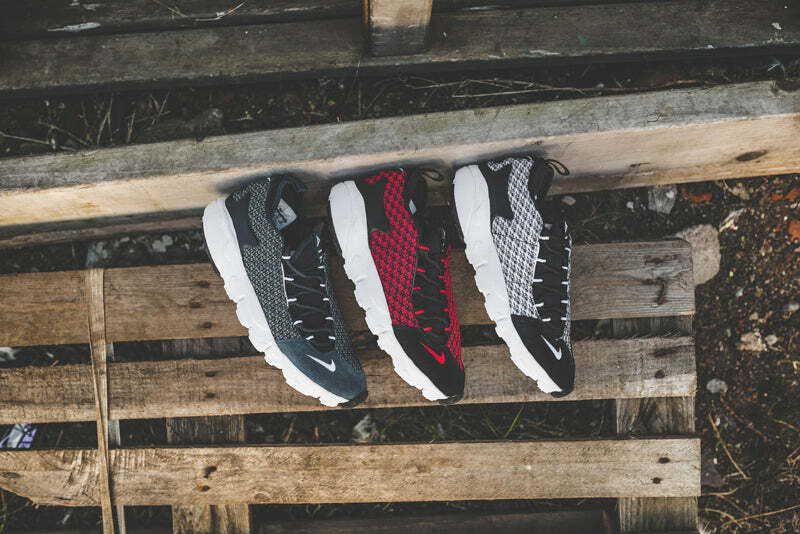 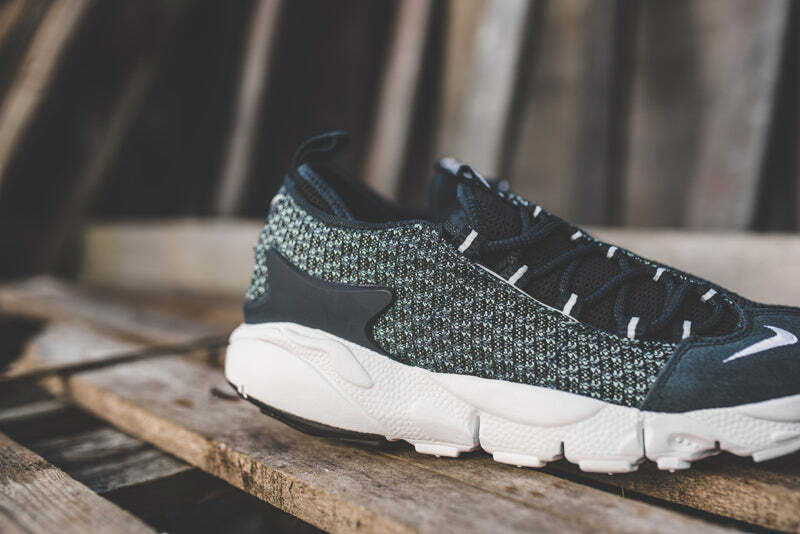 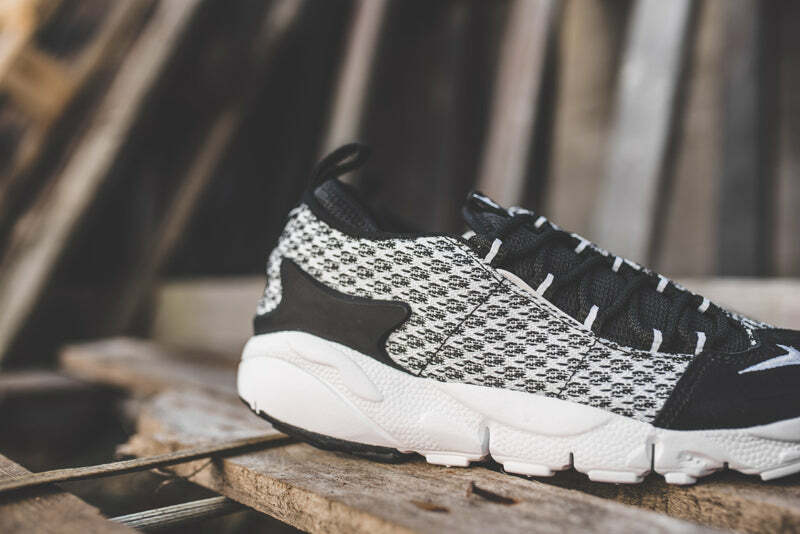 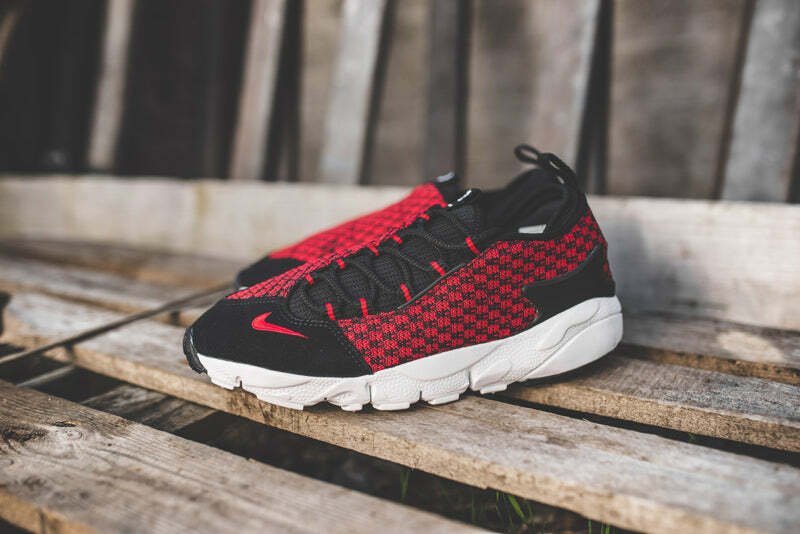 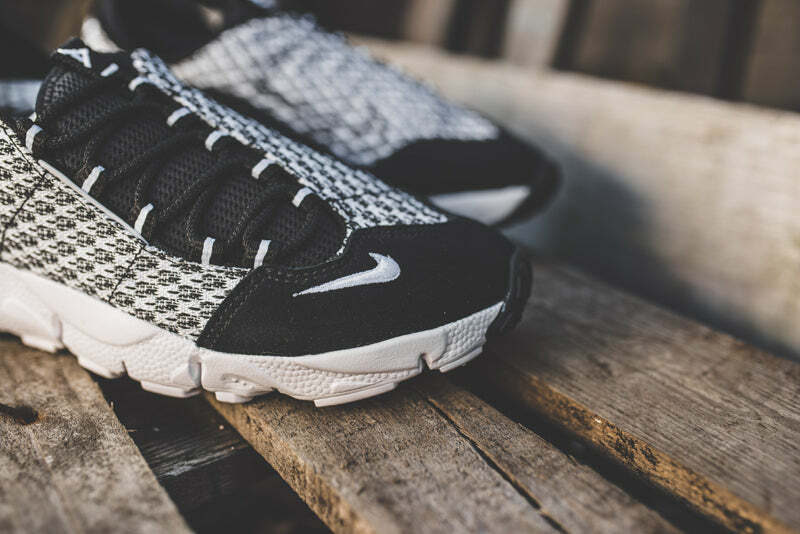 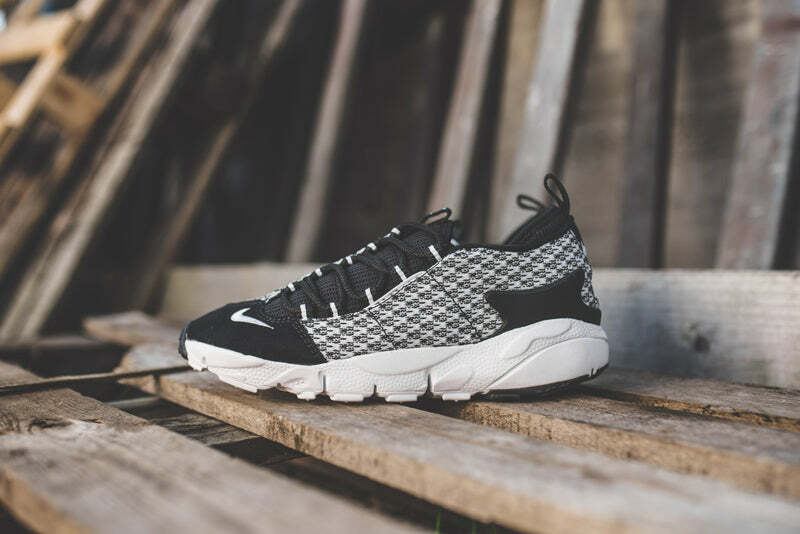 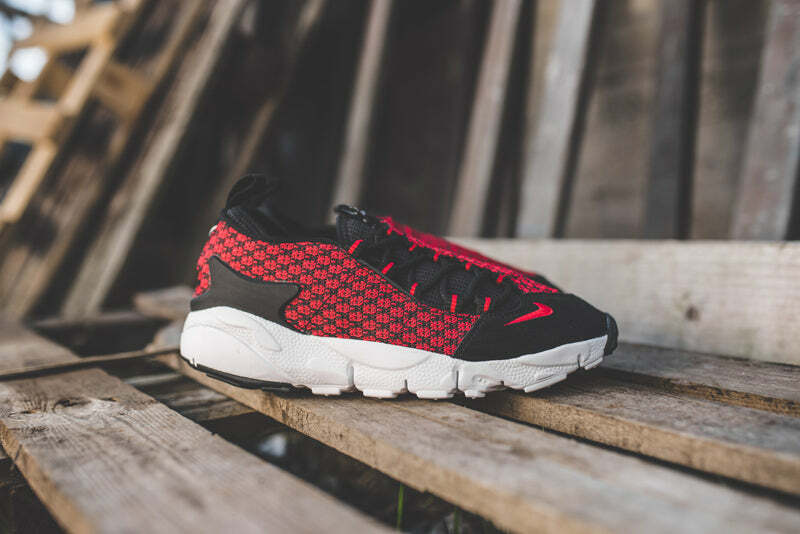 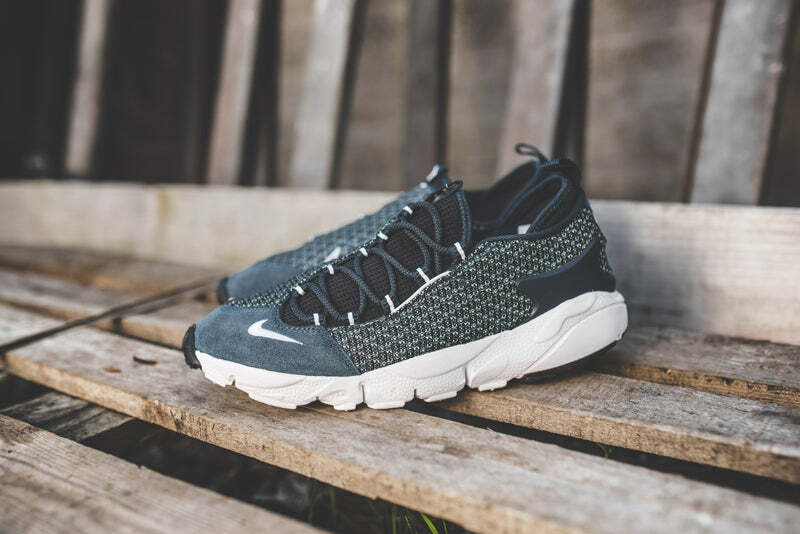 The Nike Air Footscape NM Jacquard features bold asymmetrical lacing and a flexible sole for natural motion. 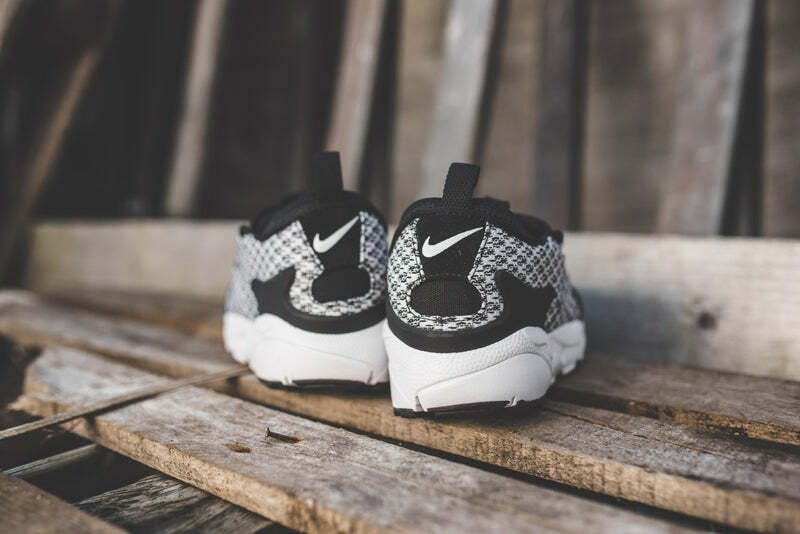 Made with premium Jacquard with leather overlays for durability, the lightweight foam midsole and sockliner allow for extra for cushioning. 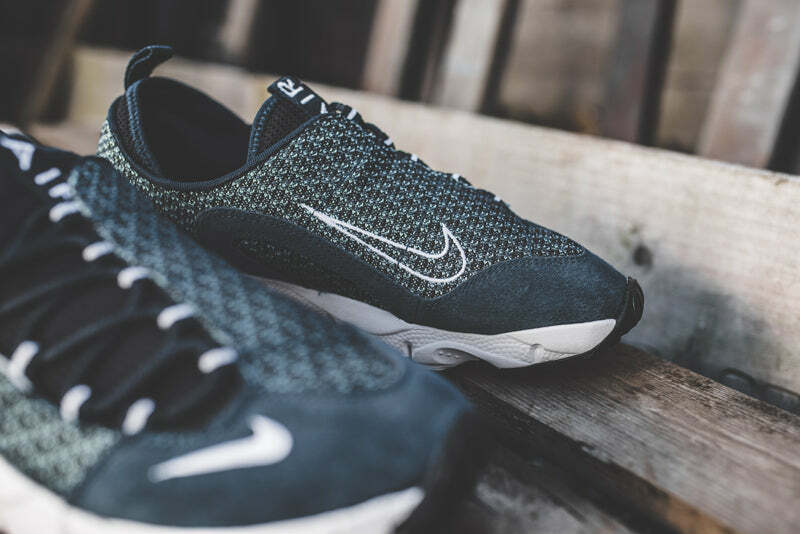 The durable rubber Waffle-inspired outsole is everything you could want for your traction needs.